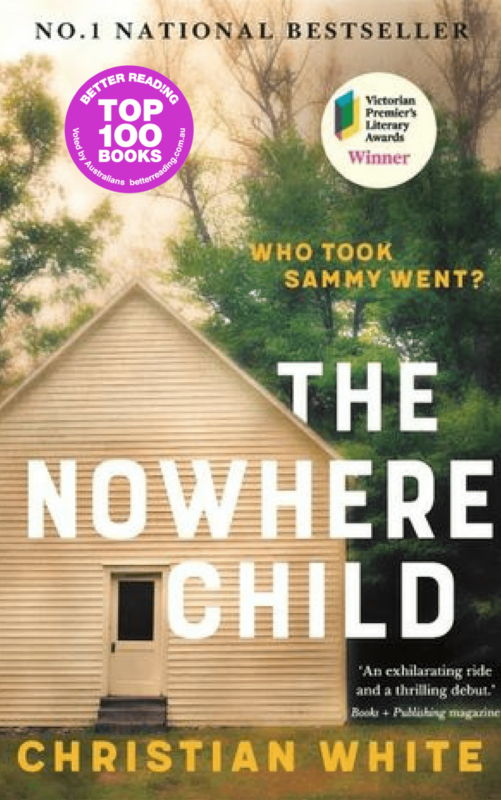 On a break between teaching photography classes, Kim Leamy is approached by a stranger investigating the disappearance of a little girl from her Kentucky home twenty-eight years earlier. He believes Kim is that girl. At first she brushes it off, but when Kim scratches the surface of her family background in Australia, questions arise that aren’t easily answered. To find the truth, she must travel to Sammy’s home of Manson, Kentucky, and into a dark past. As the mystery unravels and the town’s secrets are revealed, this superb novel builds towards a tense, terrifying and entirely unexpected climax. 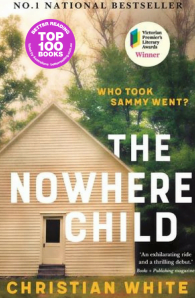 Inspired by Gillian Flynn’s frenetic suspense and Stephen King’s masterful world-building, The Nowhere Child is a combustible tale of trauma, cult, conspiracy and memory. It is the remarkable debut of Christian White, an exhilarating new Australian talent who is attracting worldwide attention.